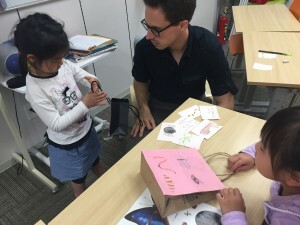 One thing that has always bothered me about some children's English classes is when the focus of a lesson is making a craft, because the goal of an English lesson is to develop English skills, not artistic ones. However, crafts can be a wonderful addition to a lesson if they are used as a prop to encourage communication. One of my favorite crafts to make is a bag of cards. 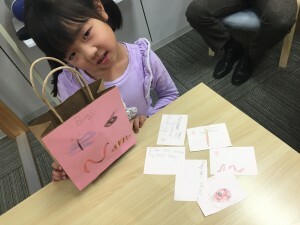 Students decorate a bag with a theme and then write or draw on cards about that theme to put inside. My early elementary returnee class made "Bugs Bags" last week. 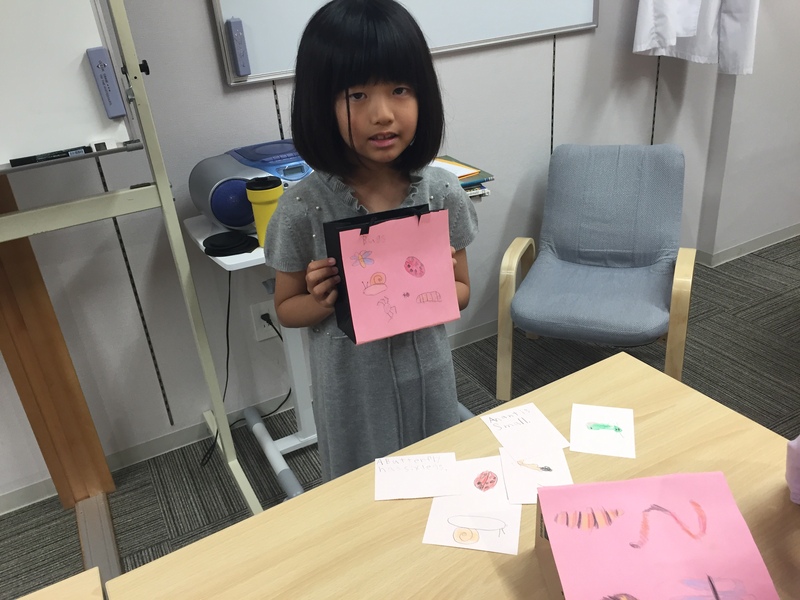 They drew pictures of their favorite bugs or little creatures on the front and then drew pictures on one side a card and a wrote a description of the bug or little creature on the other side. Then, they showed their classmates their cards and bags and read aloud what they had written on the cards. It was a fun and educational craft activity!